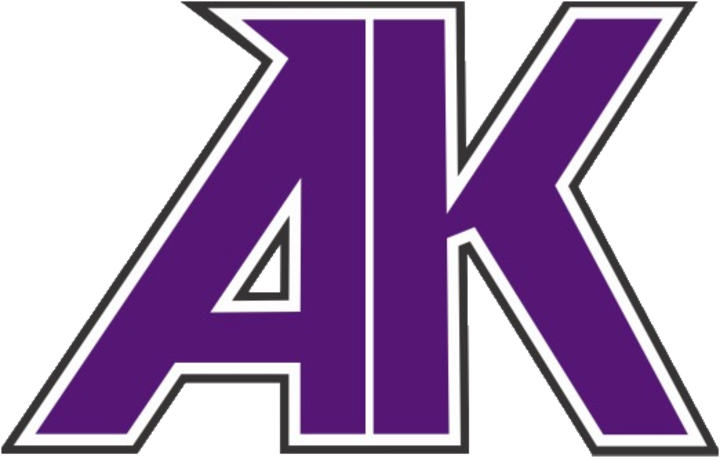 Welcome to the 3rd annual Steven Davis Invitational at Ardrey Kell High School! Please read the invitation packet for registration directions, event rules, our tentative schedule, and information on amenities. All inquiries should be directed to the tournament director using the contact link at right. We are excited to host your team on Saturday, February 23, 2019! This year, we will simultaneously host the Carolina West District Qualifier for Congress. District entries should be made on the registration page for that tournament. We will once again serve as a points race qualifier for the CFL of Charlotte in all NCFL events. Note: Students competing in Congress at the Invitational (NOT in the District tournament) WILL earn CFL points. This notice supersedes any contradictory information in the invitation packet regarding NCFL qualifying.